Nokia has launched three new touch screen devices for its Asha series, as it looks to bridge the gap between feature phones and smartphones and add new appeal to the range. The firm has unveiled the 3.5G-compatible, 1GHz powered Asha 305, the dual-SIM, 2MP camera-wielding Asha 306 [pictured below] and the Asha 311, which becomes its cheapest available Wi-Fi-compatible phone. 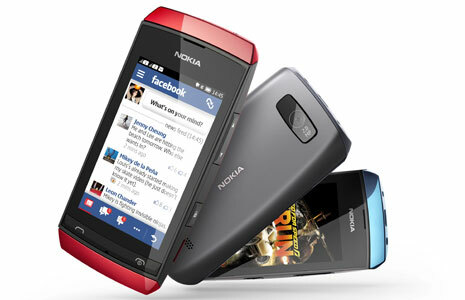 The Asha 305 will ship this quarter with a recommended price of $79 (EUR 63), while the other two will ship during the third quarter, Nokia says. 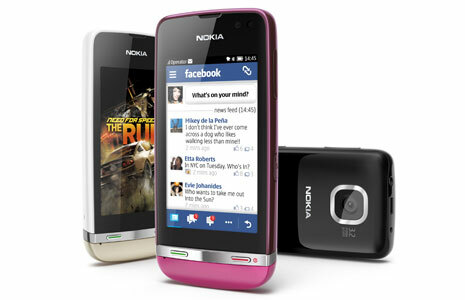 The Asha 306 is priced at $85 (EUR 68) and the Nokia Asha 311 $115 (EUR 92). Each device runs the new Asha Touch platform and is equipped with the Nokia Browser 2.0, which compresses data to allow sites to load three times faster. Owners of the phones can run any of the 10,000 plus Web apps available for Asha phones. 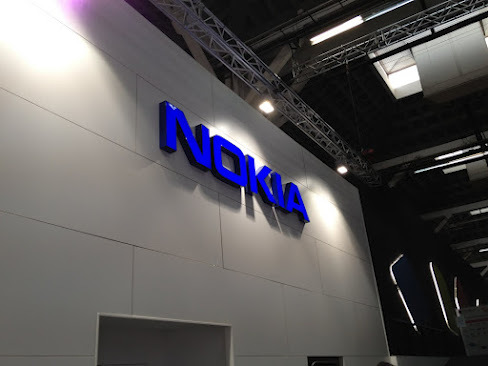 Interestingly, the range will also come with Nokia’s impressive mapping services, which is an interesting addition for devices that sub-$120. That extra functionality could tempt potential buyers of lower-end Android phones to buy a more optimised device instead of a low-powered, budget Android phone. Nokia says that entertainment is an important part of the devices’ appeal to young people and, with that in mind, those that buy one of the three phones will be given a free pass to download 40 EA games, which they can keep forever. One title that is already pre-installed is Angry Birds, and Asha Touch owners will enjoy 15 levels of the Rovio game for free.